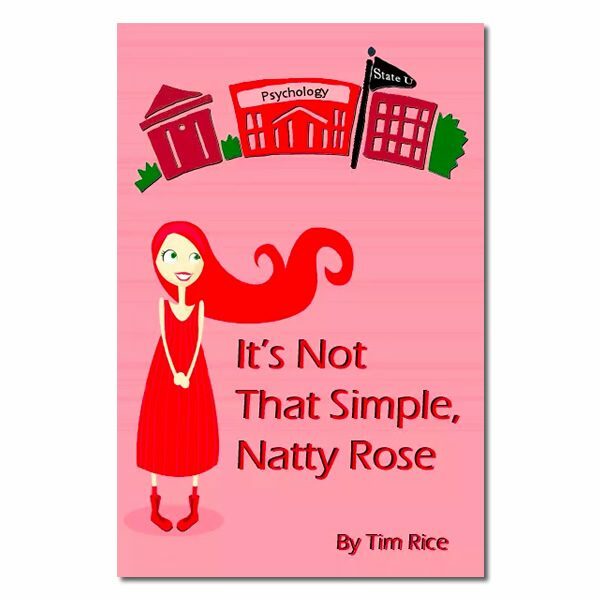 It’s Not That Simple, Natty Rose is a slice-of-life, coming-of-age story of a young homeschooler whose faith is tested when she leaves home for college. State University is exciting and intimidating at the same time. Natty Rose must grow to be the woman her parents raised her to be, but she must first overcome the pressures all freshmen face in modern college life. Natty Rose is forced to decide for herself what she really believes. A must read for every Christian entering college.